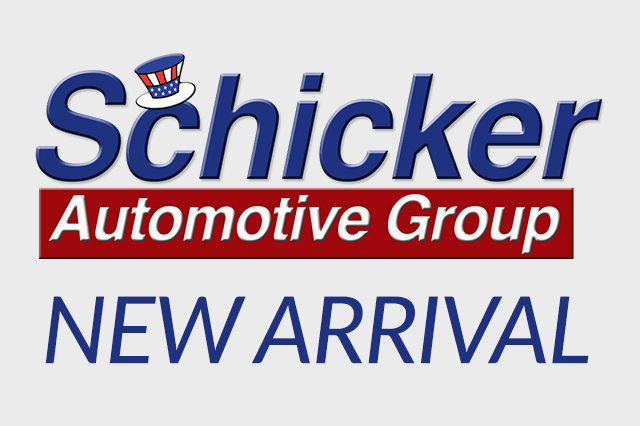 Check the list below for special deals on new Chrysler, Ford, Lincoln, Dodge, Jeep and Ram vehicles at Schicker Automotive stores throughout Missouri. 237 records matched your criteria. Records 43 - 63 shown below.